Changing livestock inventory with RFID systems. Keeping track of livestock can be a daunting task. Especially if you have a big farm with lots of animals. Luckily there are technology which is great to use just for this purpose. Radio-frequency identification or RFID is a small tracking unit that is implanted in each animal. With a RFID reader and RFID inventory system you can then keep track of your livestock. Unlike a barcode, the RFID device does not need to be in sight of the reader for it to pick it up. The two main type of power sources for a RFID device is the passive tag which collects energy from the nearby RFID reader’s reading radio waves. There is also a local device where the battery is close to the RFID devices, from which they draw their power. These type of power sources operate miles away from the actual reader. RFID devices are used in various industries with great success. It is most commonly used in pets where they “microchip” the pet with the RFID. On the RFID is the important information stored and is easy accessible with the RFID reader. 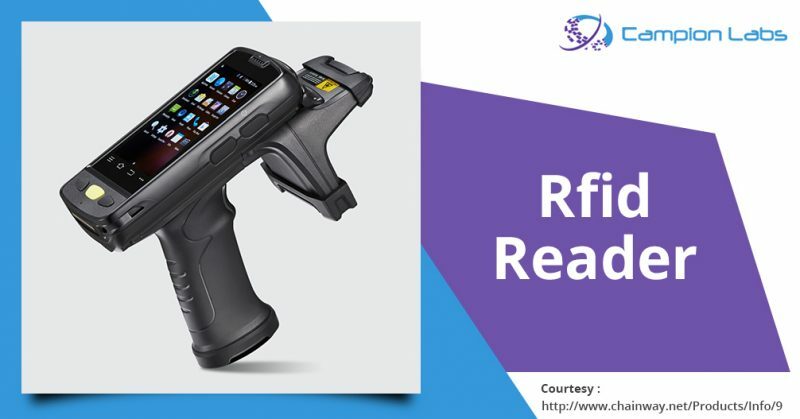 The RFID reader works with Bluetooth connectivity and an app that is installed on the smart device of the rancher. The reader transmits the information via the Bluetooth to the owner’s device. Then the owner can use the app to change any and add any information. When the owner safe the information it will be accessible the next time someone scans the animal. The RFID reader and app also enables the owner to see when and where the animal was previously scanned as well as the weight of the animal at the previous scan. RFID readers can also submit the data to a cloud storage where the owner can then later access the information via the app. The initial setup cost of using the RFID devices with the reader might be quite high. However, when using an RFID inventory system the savings in the long run will out way the start-up cost. RFID inventory systems enable the owner of the animal to have real time information regarding their animals and where they are. If the rancher decides to use the power source that are miles away from the reader, the information will be stored every time an animal passes a reader. It then enables the owner to see exactly where the animal was last scanned, especially if one of the animals go missing. The other great aspect of the RFID inventory system is that the owner can identify the animal between other animals. If it happens that the animal breaks through the fence to the neighbor’s farm the reader can be used to scan the animals and identify the lost animal. The main purpose of using this type of technology with cattle ranching is to ensure that there are optimal production and efficiency on the cattle ranch and in the field. Gone are the days when the owner needs to mark the animals with ear plates, a time consuming practice. And then the ear tag can get lost. With a RFID device as well as RFID inventory system the manual labor is only done once when the initial devices are implanted. There after everything is done via Bluetooth, cloud storage and an app. 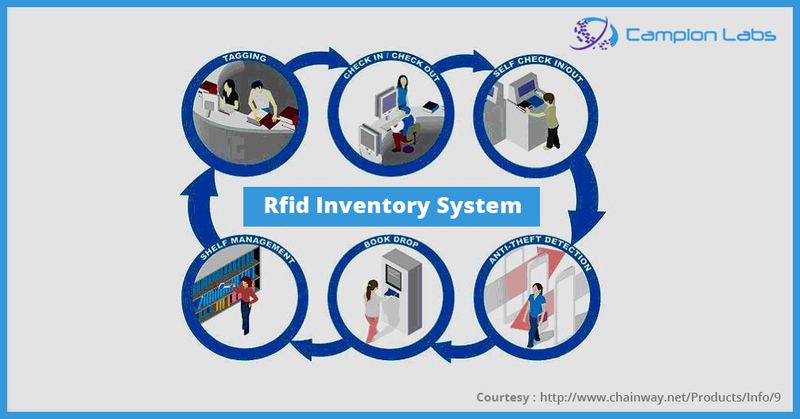 The use of RFID readers and inventory systems are a painless one, with positive outcomes than one can imagine. The owner of the animal can even store the breeding information, such as the family tree of a specific animal. Now, the owner has all the information stored on a cloud system, where nothing can get lost or ruined. The RFID inventory system and reader will make the owner’s life easier as well as enable the owner to keep better track of the animals. In the end having a bigger and better production system.